It was all good just a semester ago. Alexis and Jaden have finally decided to give love another try regardless of the endless list of trials and tribulations they have experienced together. But when Jaden’s past comes back to haunt their relationship that’s just beginning to brew, will Alexis be able to take the heat? Or will the distractions be too much for her to handle? CLICK HERE FOR SAMPLES AND TEASERS! College graduation is only the beginning for Ariel as she lands her dream job working for a record label in The Big Apple. 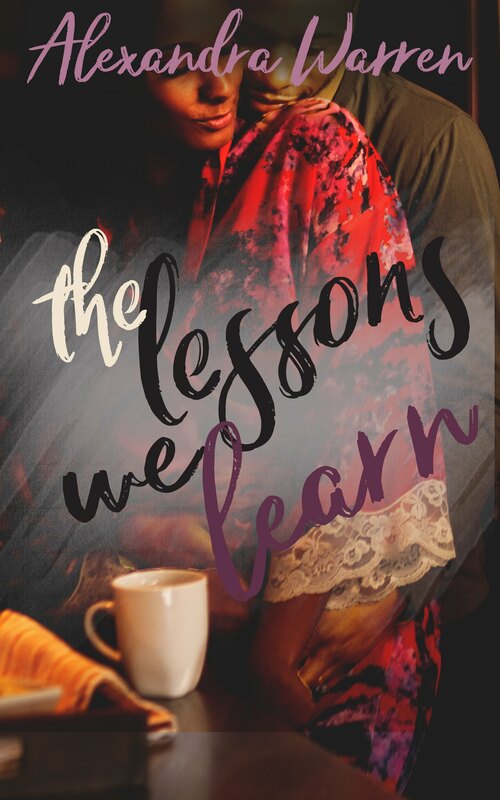 Not only is it the beginning of her professional career, but also the beginning of an unexpected romance with Jamison, a self-assured recent grad who is also getting his foot in the door of the music industry at a competing record label. The collision of business and pleasure is inevitable but when Ariel receives a personal assignment to help take down her label’s top competition, she’s forced to make a decision; her career or her newfound love? Just how far will she have to go to get the edge? That was the plan when she met Rich, a good and worthy fling, but exactly that…a fling. PURCHASE A PAPERBACK COPY HERE! Knox Riley is at the top of his game when it comes to the world of professional choreography. In fact, there’s only one other person in the field who even comes close to matching his stature. Knox’s eye has been on Amerie since the day she first auditioned for one of his tours. And while the arrangement that developed between them soon after might’ve ended in disaster, Knox feels he’s being given a chance to redeem himself – and his personal life, in general – when he and Amerie are casted for the reality show, Choreographer Lane. Too bad Amerie doesn’t see it the same way. After avoiding Knox Riley for years, she’s completely apprehensive to anything that involves even being in the same room as him. But when he shows up to her office with an offer she can’t refuse, she quickly finds herself in a predicament that involves old desires being exposed, unresolved feelings resurfacing, and new boundaries being tested. Also, check it out on this list of 100 Must-Read Romantic Comedies! CLICK HERE TO CHECK OUT SAMPLES AND TEASERS! Not all arrangements are truly by design. Some happen by chance, by fate, by… accident. Jules Tyler is in desperate need of a roommate. Levi Graham is in desperate need of a room. And while it may seem like the perfect match from the outside, it doesn’t take long for egos, expectations, and experiences to say otherwise. But what happens when the proximity builds a chemistry between them that neither is prepared to handle? Will living as roommates become too much to bear? Or will it be the perfect jumpstart to a happily ever after? Also, check it out on this list of Summer Romance reads! That’s been Princeton “The Prince” Lattimore’s life for as long as he can remember. But when an interruption to his heavyweight champion world comes in the form of an alluring journalist who sees well beyond his undefeated stature, he quickly learns there’s a lot more to life outside of the boxing ring. As a budding journalist, Bella Stevenson is determined to solidify her place as one of the best writers in the game. 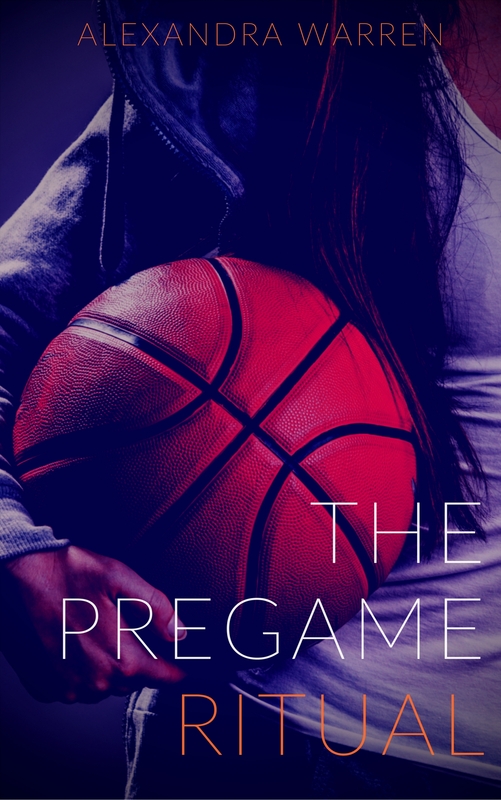 But when she’s assigned to cover a boxing match – a sport she knows nothing about – she realizes that it’s going to take a lot more than just a good write-up to do so. And once chasing a good story turns into meeting the man of her wildest imagination, her world is quickly turned upside down in more ways than one. Also, check it out on this list of Best Romance Novels of 2017! Londyn Miller isn’t looking for a relationship; a casual fling more her thing after blowing through the limited dating options in her hometown. But when a handsome – familiar – face returns to town for an extended stay, the decision to pursue him for a little fun is an easy one; as long as she’s sure not to let that fun turn into real feelings while also managing to keep it all from her overprotective big brother. Jayla Anthony had it all. At least, that’s what it looked like from the outside. But from the inside looking out, she knew there was much more to life than her current situation. And when she decides to press the reset button on everything she thought she knew with her newly divorced status, her new occupation, and her move to a brand new town, she hardly expects that to somehow end up including the young, handsome security guard from her company’s building. Khalid Irving is a man on the come-up now that he’s found a steady, good-paying job, a better living situation, and most importantly, a better outlook on life after a few years of no real direction. And now that he feels like he’s on the right track, he’s ready to pursue the woman who stole his attention the second she stepped into his building, even if that means he has to become her client first. Jayla knows the risk of mixing business and pleasure. Khalid knows how bad he wants her. And when the two finally get together, the chemistry is electric. Nasir Valentine has one thing on his mind: winning a championship title in his first year as head coach of the boys basketball team. But when his team captain’s father is murdered just before the start of the season, he quickly learns coaching high school basketball in the inner city is a lot more than just drawing numbers and arrows on a dry erase board. Struck by the tragedy of her father’s murder, Carmen Wellington is faced with the tough decision of keeping her life away from home or coming back to her hometown to support her little brother through his senior year of high school. It’s a decision that will change her life in more ways than one, especially with her brother’s handsome basketball coach in the picture. Also, check it out on this list of Black Romance Novels to read in 2019! When people think of a holiday for love, they automatically come up with Valentine’s Day. But who’s to say that’s the only one? A trip to sin city for a Halloween-themed joint bachelor-bachelorette party is all it takes for Savannah and Lincoln to learn this the… not so hard way. I was wondering if you were planning on releasing a sequel to Rehearsal for Love? I would love to read Knox and Amerie’s story. Hey there! I do plan on releasing an Encore for Love in early 2017. It got pushed behind a few different projects this year, but it will for sure come next year! Thanks so much for your response! I look forward to it. I was wondering if you were planning on releasing a sequel to If only for the summer? The last two books are apart of the FWB series, yet it isn’t clear on what FWB stand for. Is it Friends with Benefits? Hello. What happened with the release of “Displacement”?